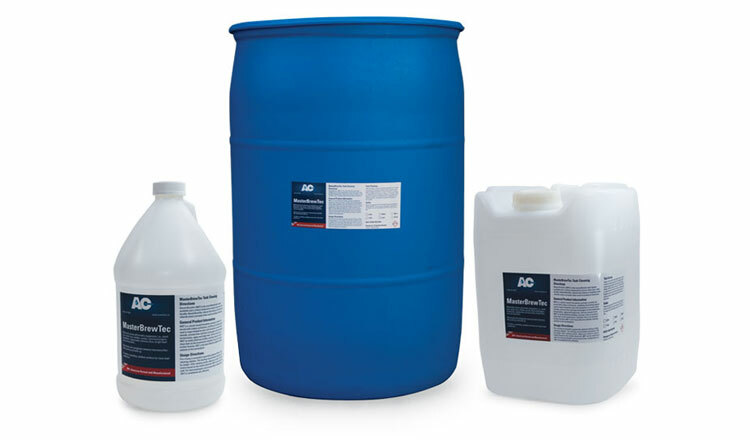 Top of the line beer line cleaners and brewery line cleaning chemicals are AC Technologies, Inc.’s specialty. Our products have been carefully crafted by some of the top Master Brewers and brewery professionals in the world. Our company mission is to deliver the best tasting quality draft beer with every glass. Meet the strongest beer line cleaner from the U.S.A. Ounce for ounce, more cleaning power than any other brand. Keep all of your brewery equipment clean with Master BrewTec (MBT) and serve only the best. MBT is created by master brewers with over 200 years combined experience. Questions or to locate your nearest distributor, give us a call at 888-226-8228 or send us an email.